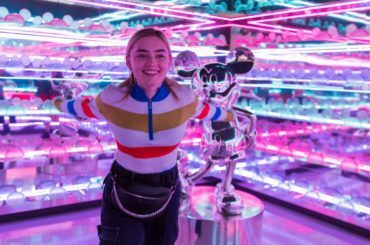 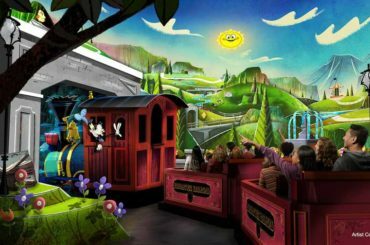 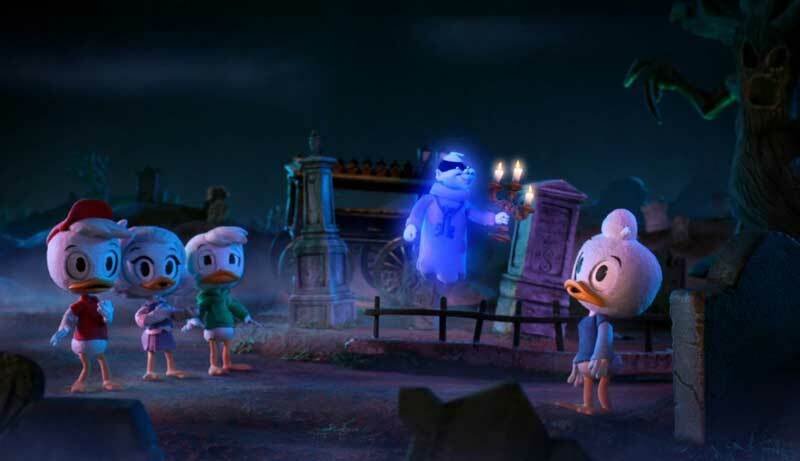 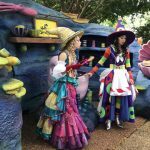 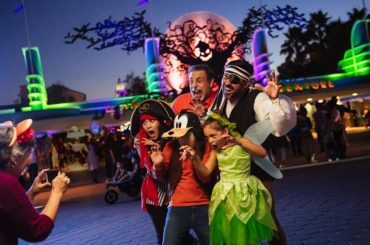 In some of that famous synergy, Disneyland’s famous Haunted Mansion attraction has become the setting for a trio of entertaining stop-motion animation on-air promotional videos that feature popular Disney characters from “Ducktales,” “Big Hero 6 The Series,” and “Star vs. 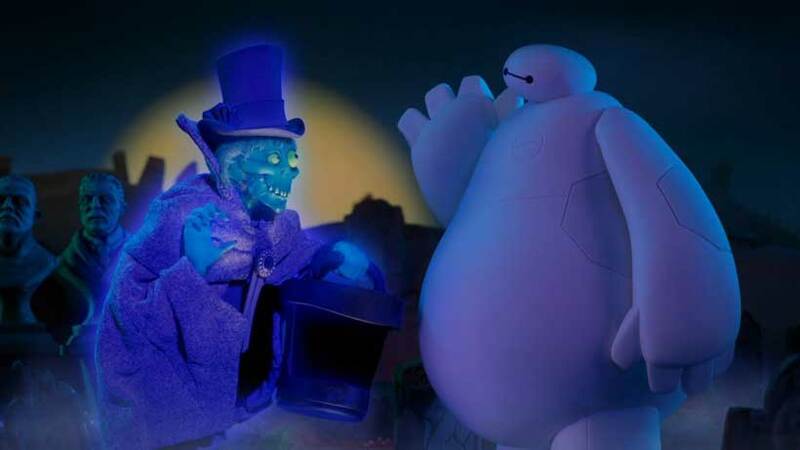 The Forces of Evil.” Characters from the show have their own adventures in the Haunted Mansion. 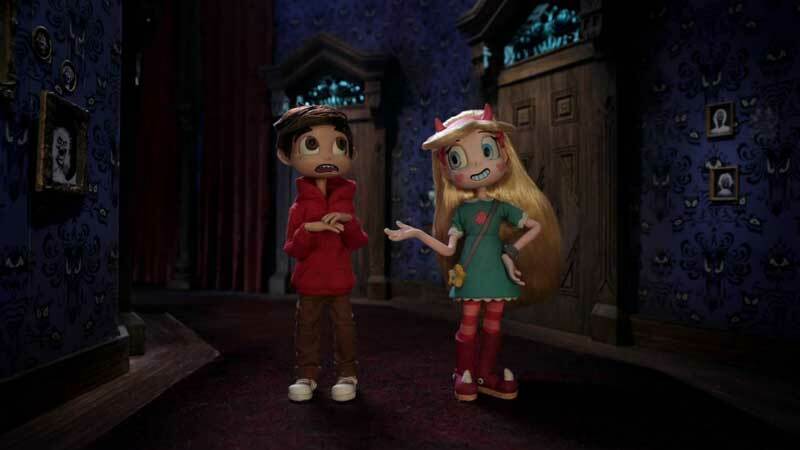 The characters are: Huey (voiced by Danny Pudi), Dewey (voiced by Ben Schwartz), Louie (voiced by Bobby Moynihan), Webby (voiced by Kate Micucci), Baymax (voiced by Scott Adsit), Star (voiced by Eden Sher) and Marco (voiced by Adam McArthur). 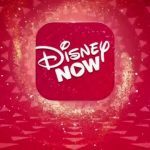 This great promotion is a collaboration between Walt Disney Imagineer, Stoopid Boddy Stoodios, and DisneyXD and you can see them on-air beginning tomorrow Saturday Oct 7 at 7:02 am EDT.